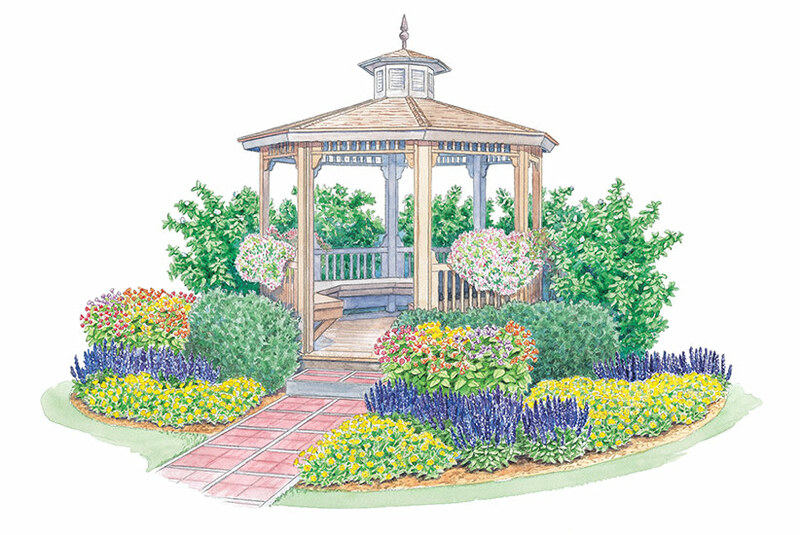 A gazebo in the backyard is a great getaway destination. But it can look lonely and uninviting just surrounded by turf. 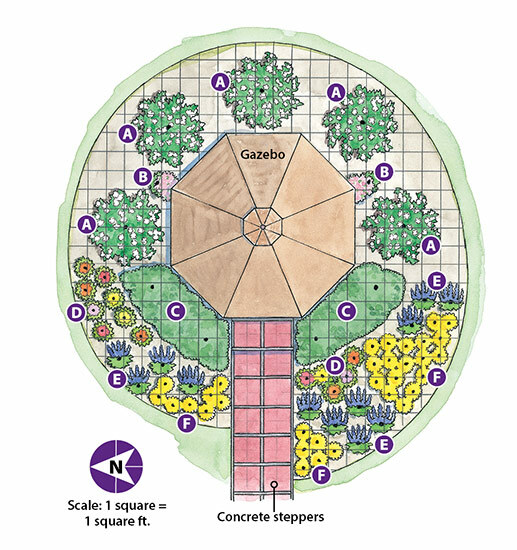 Plantings help integrate it into the landscape and make it more appealing. This gazebo is viewed mainly from the front, so that’s where most of the interest is focused. 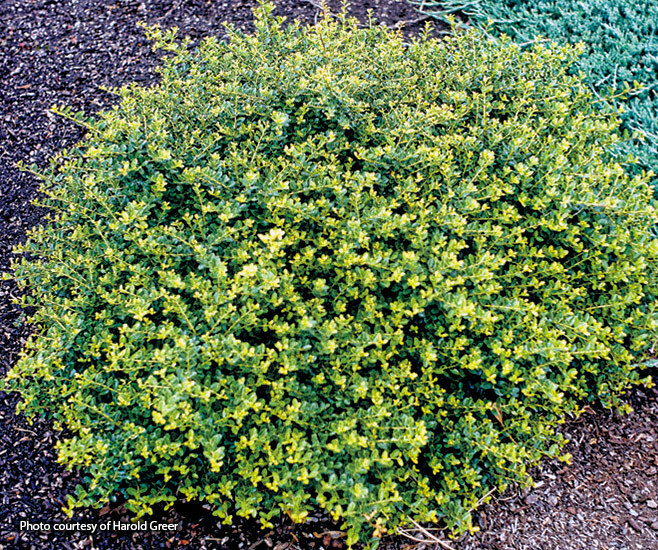 Low-maintenance mockorange, an easy-to-grow, pest-resistant shrub, makes a great backdrop. 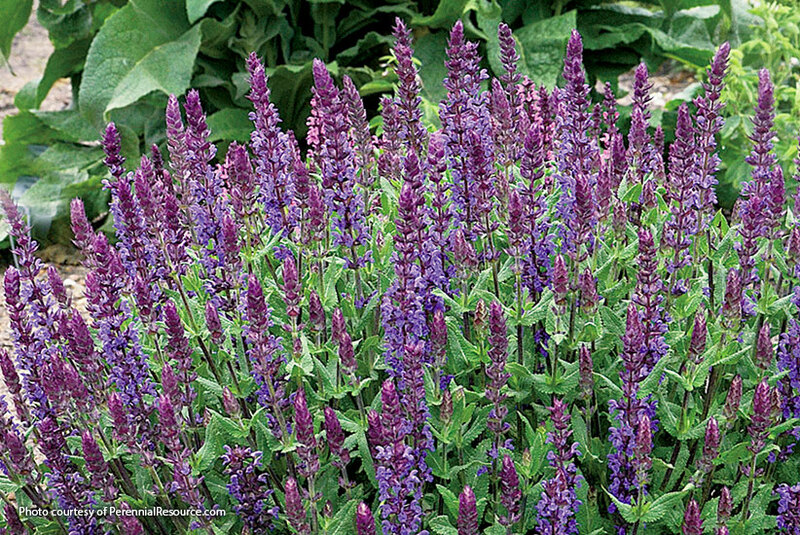 This cultivar blooms in late spring and off and on again during the summer. 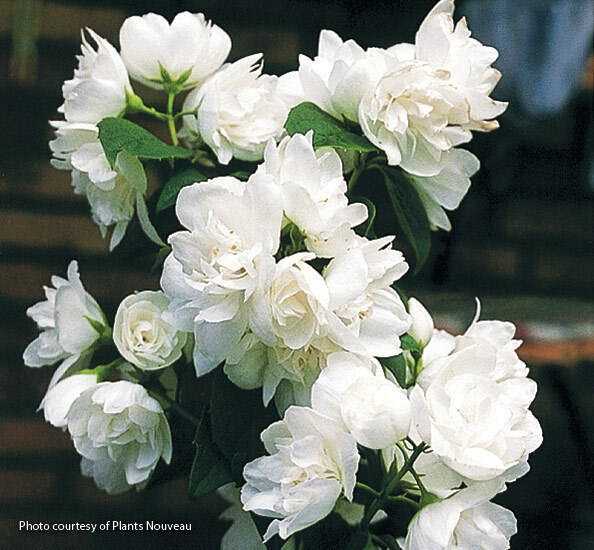 That means you’ll get to enjoy its fragrant white flowers over a longer period. 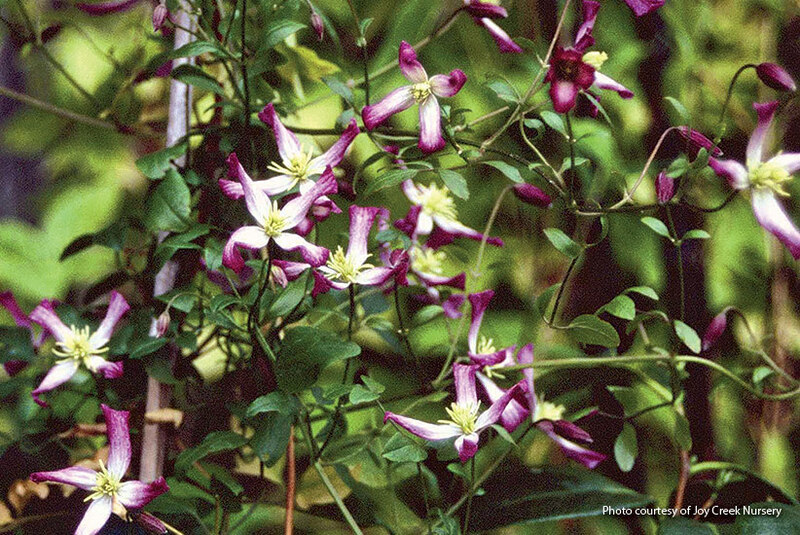 To get color on the structure itself, train a climbing vine, such as clematis, up the railing. 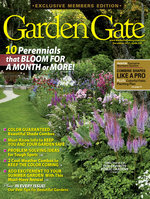 Around the front steps, a mix of evergreens and flowering plants help the garden have interest in every season. 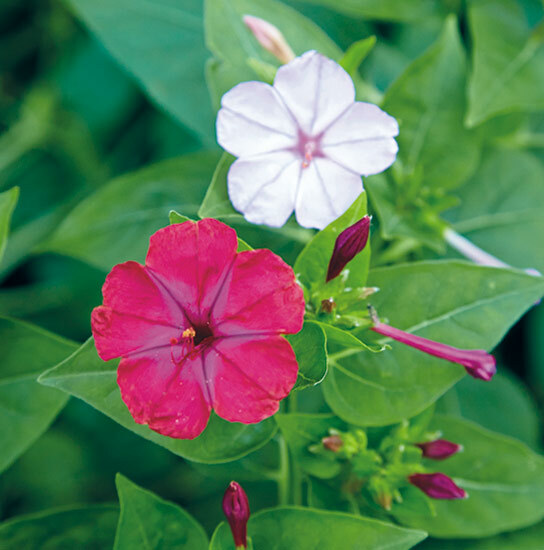 You, and passing butterflies, moths and hummingbirds, will love the fragrant four o'clocks that open only in the evening. 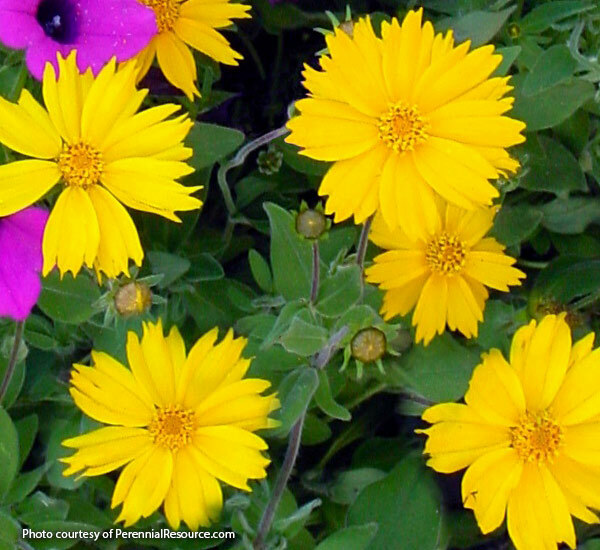 Both the coreopsis and the salvia are compact cultivars, so they don’t need staking. Check out a few more maintenance tips below. 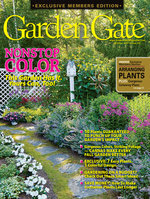 With this easy-care garden, you’ll have time left over to sit back and enjoy the view as you sip a glass of lemonade. 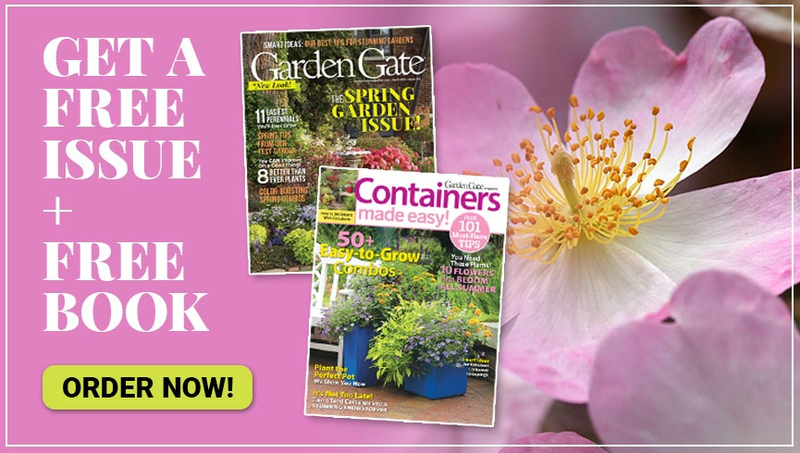 To find out more about all of the plants here, click through the slideshow!